Where am I reading? Here! It started off with the introduction of Jugyeong normal life, being bossed around by her classmates into picking up their lunch meals, having a crush on the gorgeous cafeteria boy who happened to be interested with the same stuffs she liked, and experiencing her first heartbreak after realizing the guy she had liked was in a relationship with another student who was more attractive and beautiful and a perfect match for the cafeteria boy. Well not everyone’s first try at makeup is perfect right? This made her become more aware that people with extremely good looks tends to have better experiences when it comes to love. Thus she started a post online which had comments mentioning how appearance are important and must not be overlooked, and a suggestion that wearing make up could completely change your look and help you become more confident with yourself. This then marked her journey and sacrificing all the money that she had in order to experiment with the perfect natural look that she wanted. This is me at my first year of college. Her new school year started and she ended up enrolling in a farther school where none of her old school mates would recognize her. This was almost her rebirth moment where she become the well-known beauty in her school. This is where her challenge starts as well, hiding her own true normal state while she’s at home and at school she tries to remain the typical pretty girl status where she had to maintain herself and what she does publicly. And of course in the end, she ends up getting caught by a guy who ended up discovering her normal state and pretty state and stick along making her his own slave as he was the cult master. He does look like a cult master doesn’t he? 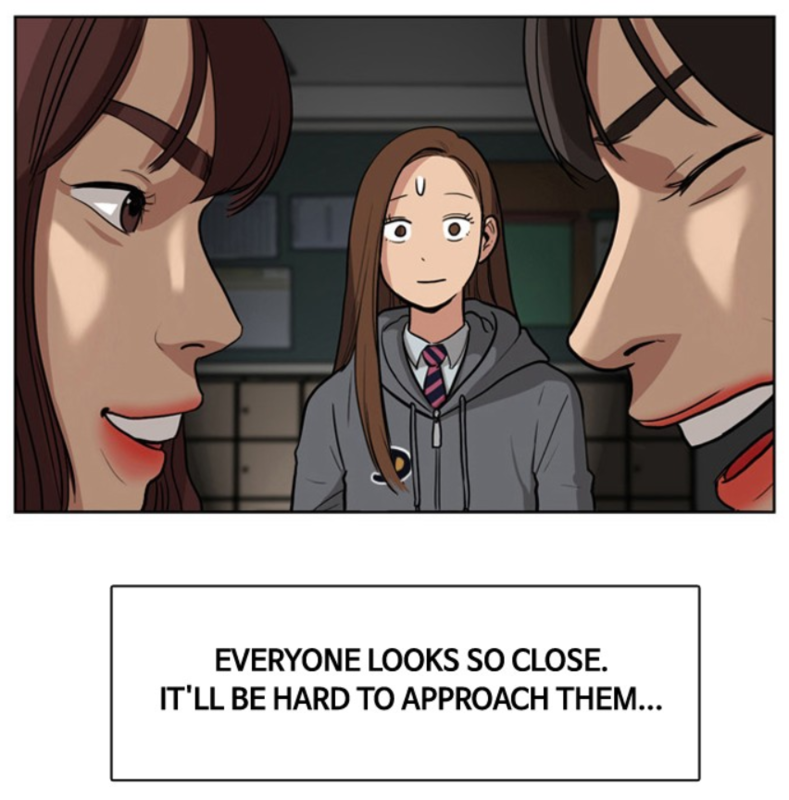 All jokes aside, the Webtoon itself was enjoyable to read. The art looked pleasing to me and was drawn beautifully and is something I would definitely commend about. The story did get me pretty hook as there were antagonist along the way and definitely cliff hangers as well that gets you intrigued into reading and waiting for the next episode to come out. Me trying to pick which Lookism character is my future husbando. It is something I would recommend others to give a read, but with the warning of how beauty is portrayed or shown. I can see some comments on how people would see how fake girls or some people can be and it can be a bit controversial based on ones opinion. 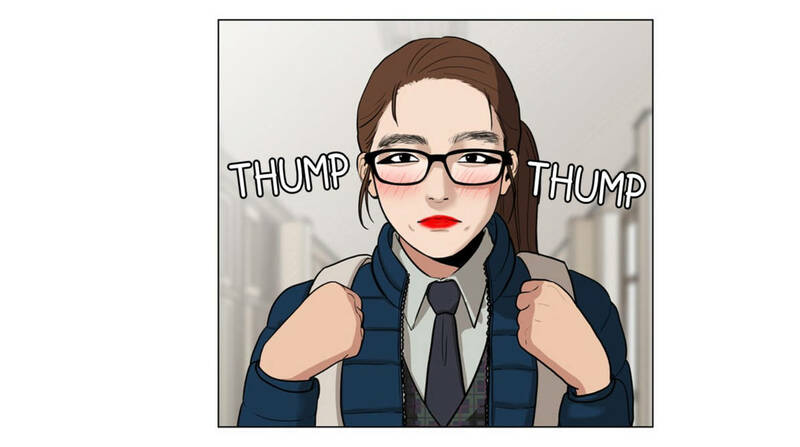 I am curious to how this Webtoon will end up as and how the author will display the true definition of beauty. And that’s all for today I hope you enjoy today’s review and give the Webtoon a try! 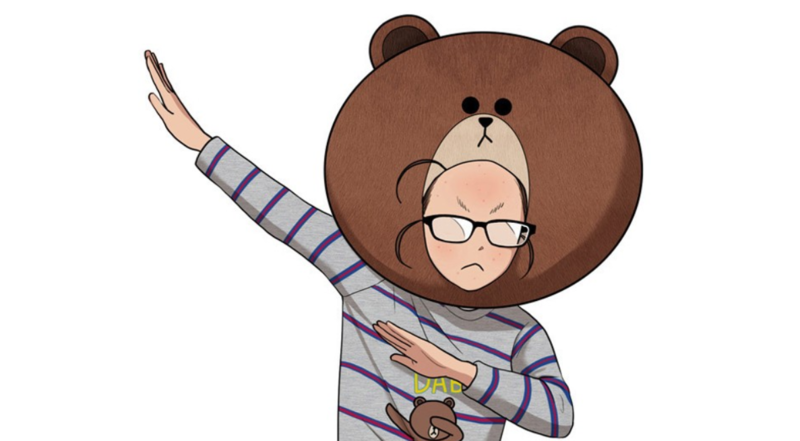 But that’s all for todays Webtoon Review! I of course would love to hear about your thoughts as well. Don’t forget to give this review a like if you enjoyed these kinds of content, and as well as to follow Sakuranism for more updated posts of weekly anime content! Be sure to check out True Beauty as well which you can read here. Are you interested in reading the Manga? Click here! Are you interested in reading other Manga Reviews? Click here! Are you interested in reading other Manhua Reviews? Click here! 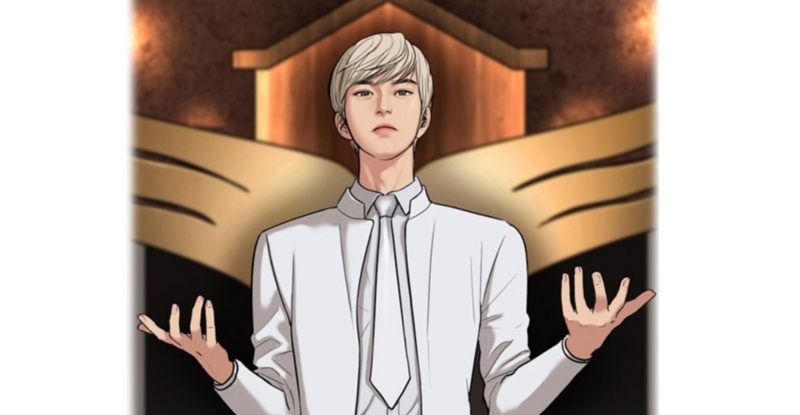 Are you interested in reading other Webtoon Reviews? Click here! Are you interested in reading other Anime Reviews? Click here! Are you interested in reading other OP Anime Reviews? Click here! Are you interested in reading other ED Anime Reviews? Click here! Are you interested in reading other Upcoming Anime Reviews? Click here! I agree as an aspiring artist, the art is pretty. It’s very smooth. It’s like a mixture of vector art and anime.